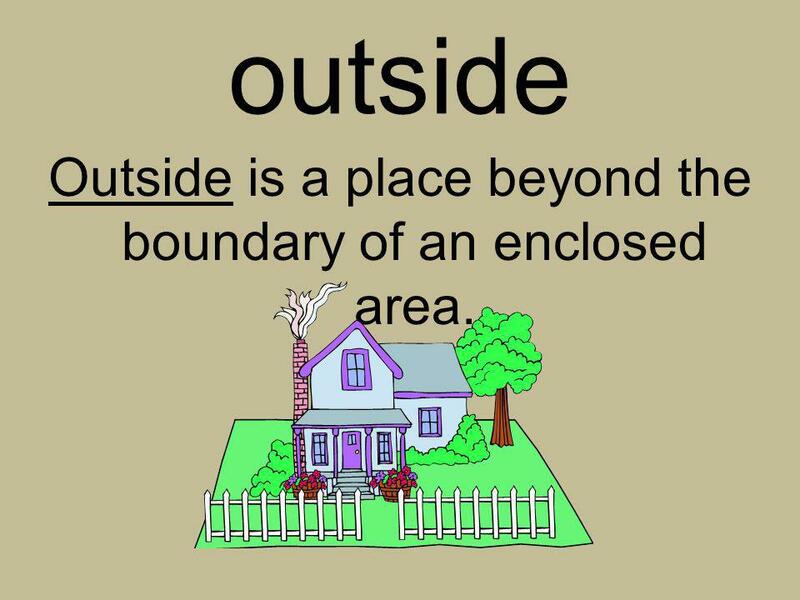 2 Outside is a place beyond the boundary of an enclosed area. 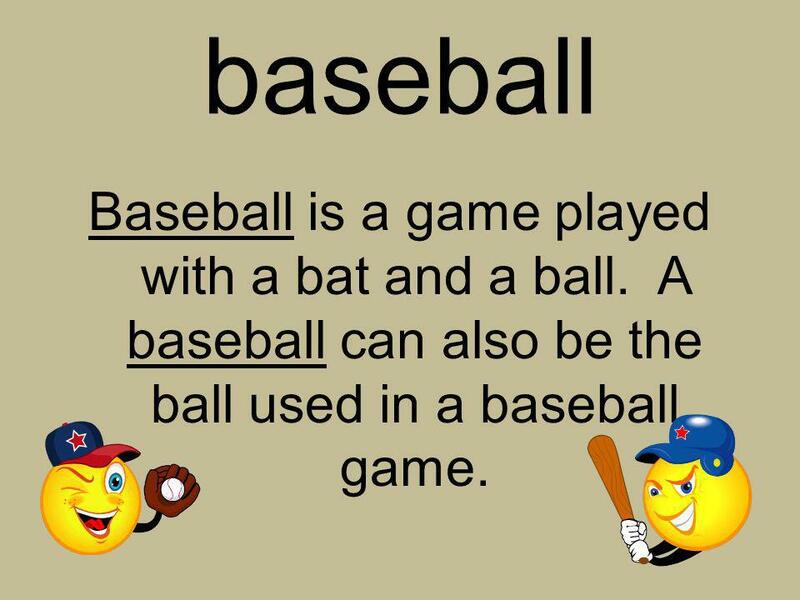 3 baseball Baseball is a game played with a bat and a ball. A baseball can also be the ball used in a baseball game. 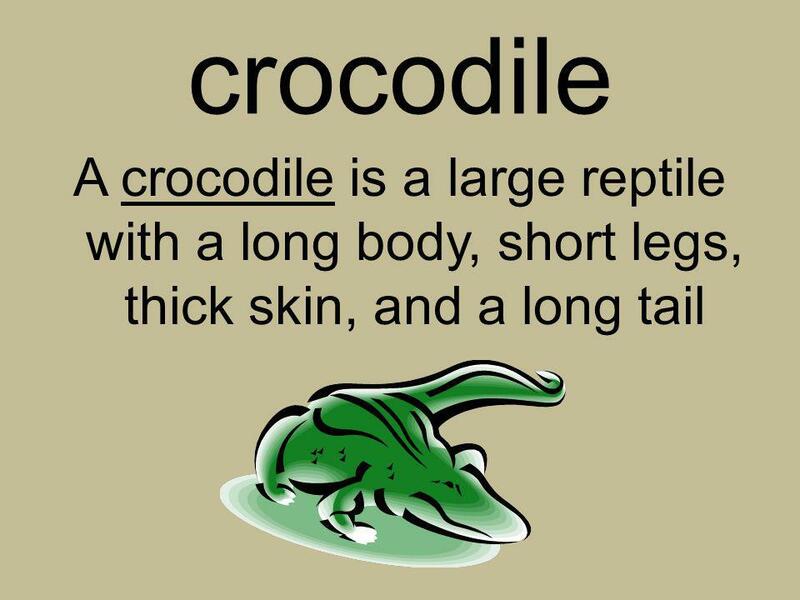 4 For example: She looked at herself in the mirror. 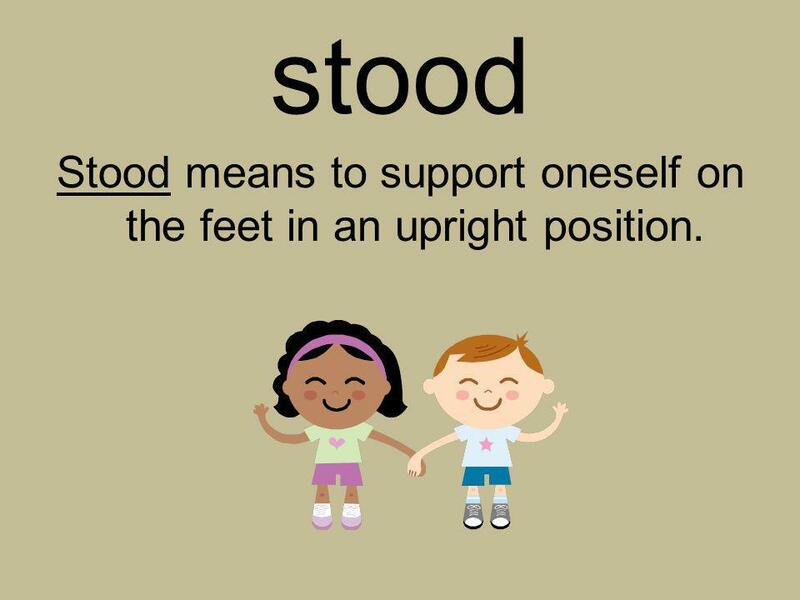 Herself is used to show than an action is done to the same female who performed the action. 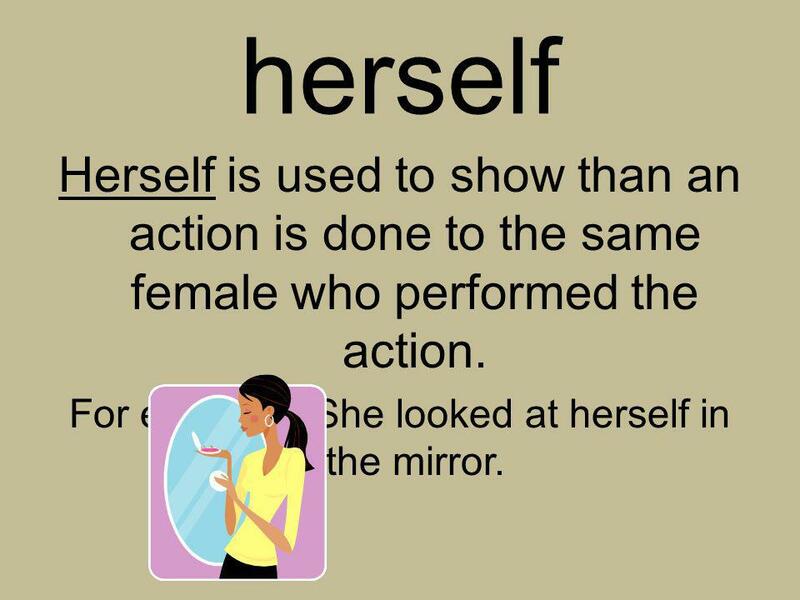 For example: She looked at herself in the mirror. 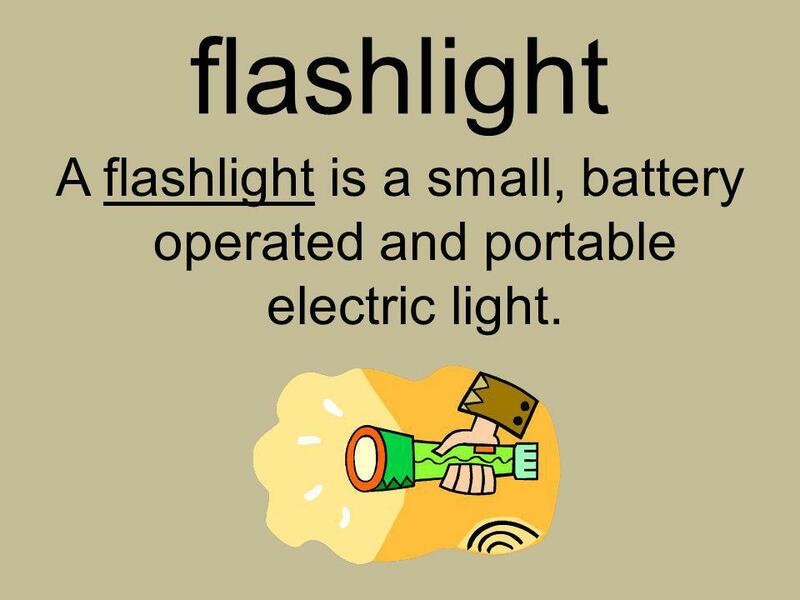 5 A flashlight is a small, battery operated and portable electric light. 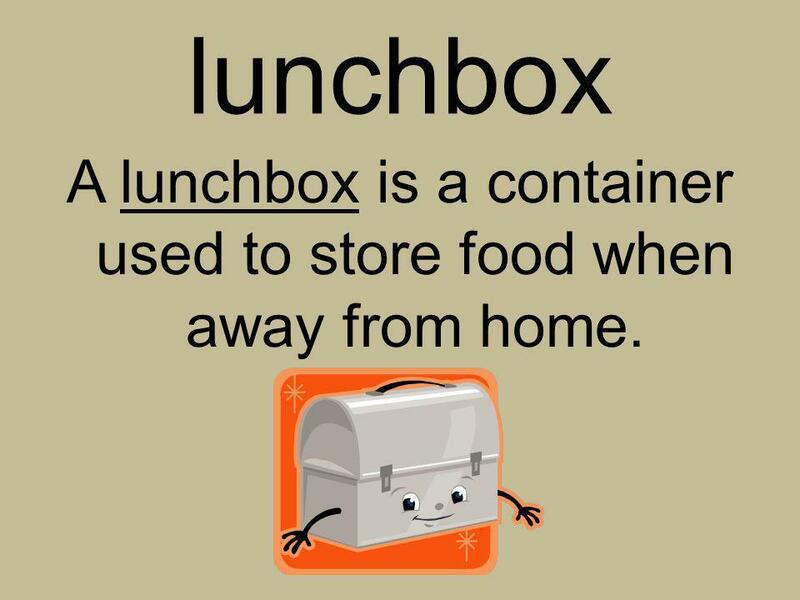 6 A lunchbox is a container used to store food when away from home. 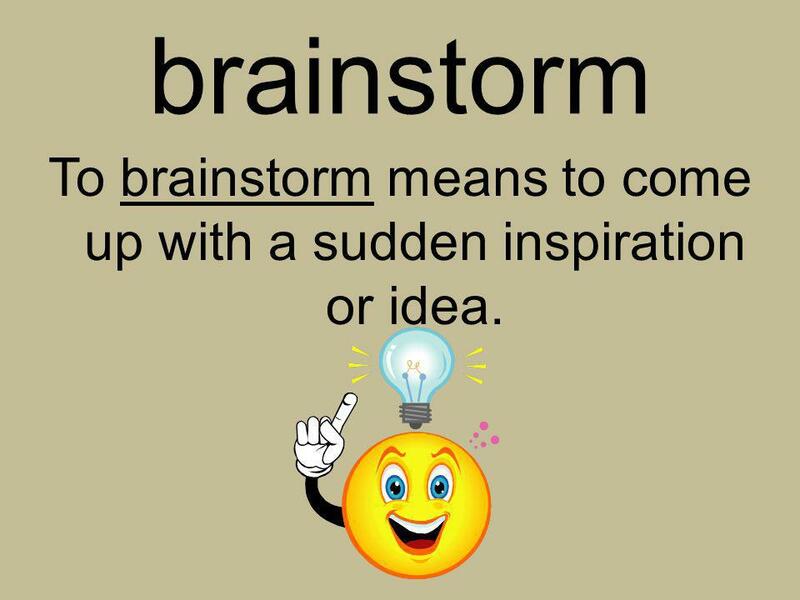 7 To brainstorm means to come up with a sudden inspiration or idea. 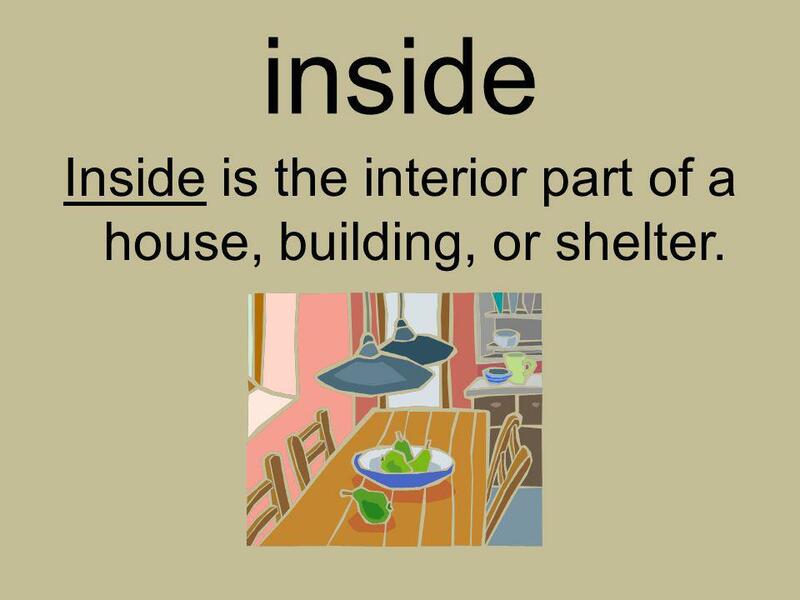 8 Inside is the interior part of a house, building, or shelter. 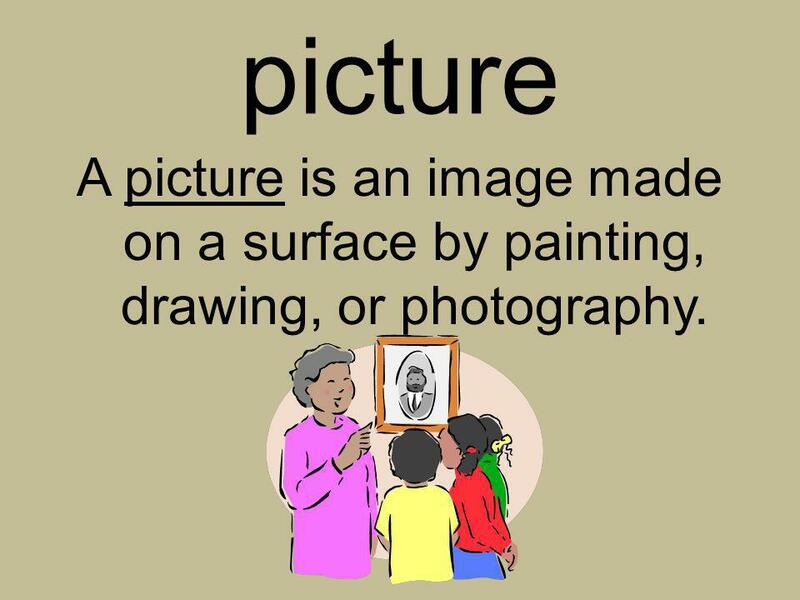 9 picture A picture is an image made on a surface by painting, drawing, or photography. 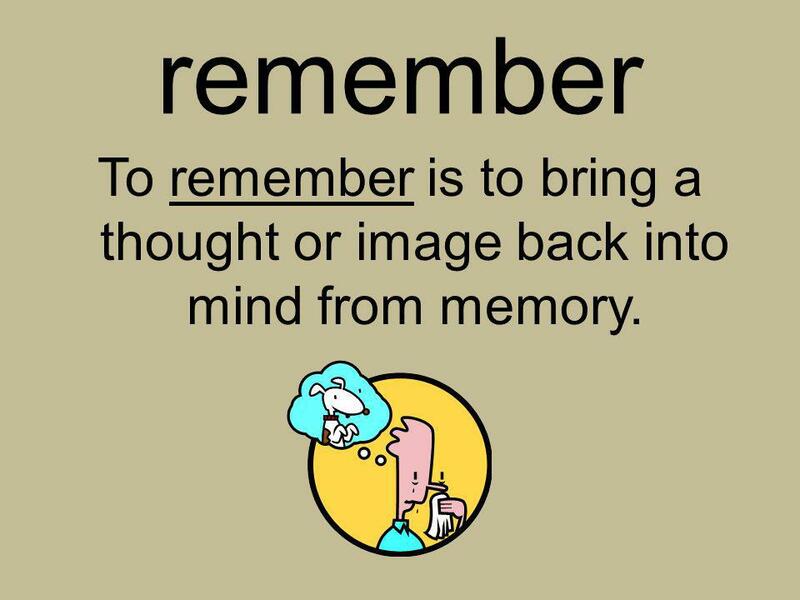 10 To remember is to bring a thought or image back into mind from memory. 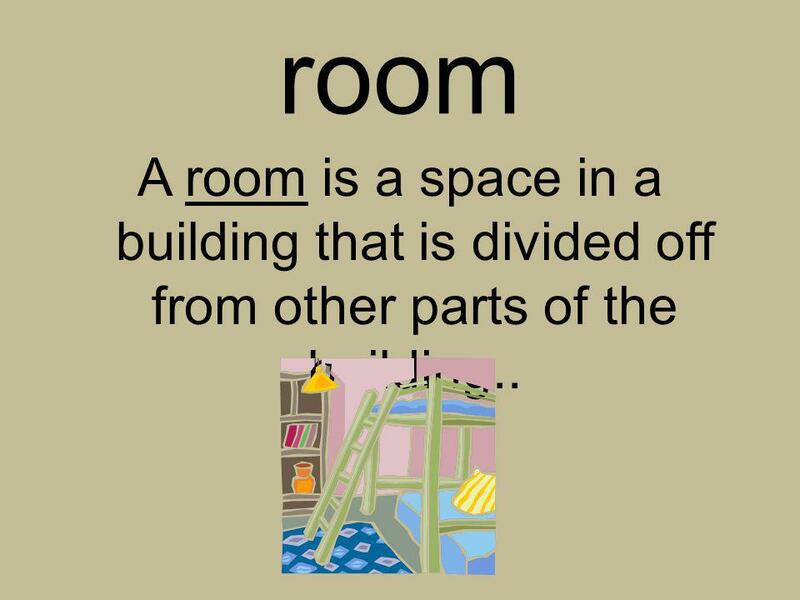 11 room A room is a space in a building that is divided off from other parts of the building..
12 Stood means to support oneself on the feet in an upright position. 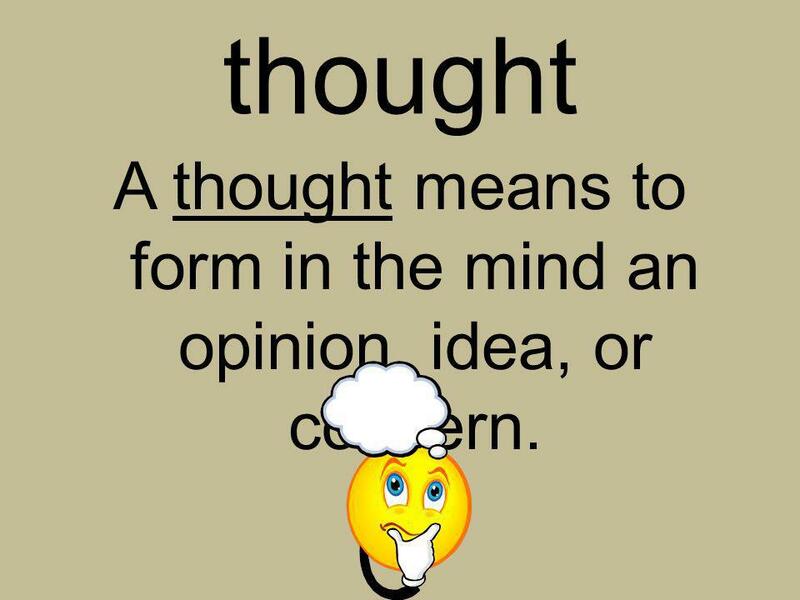 13 A thought means to form in the mind an opinion, idea, or concern. 16 If you are jealous of someone, you wish you had what he or she has. 17 A relative is a person who belongs to the same family as someone else. 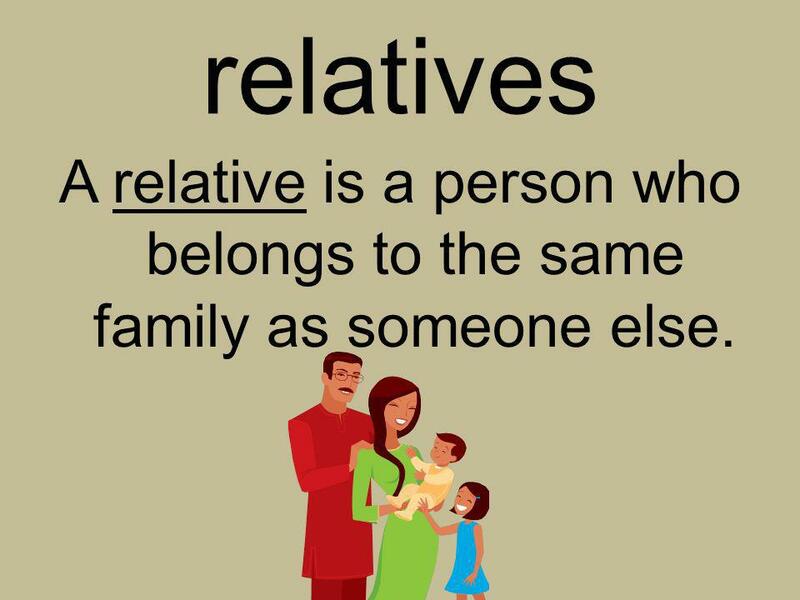 relatives A relative is a person who belongs to the same family as someone else. 18 Your sibling is your brother or sister. 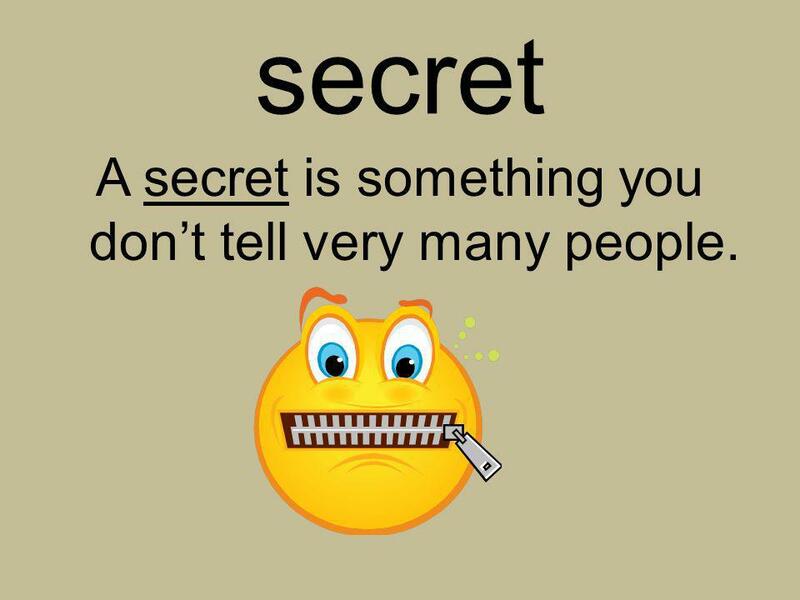 19 A secret is something you don’t tell very many people. 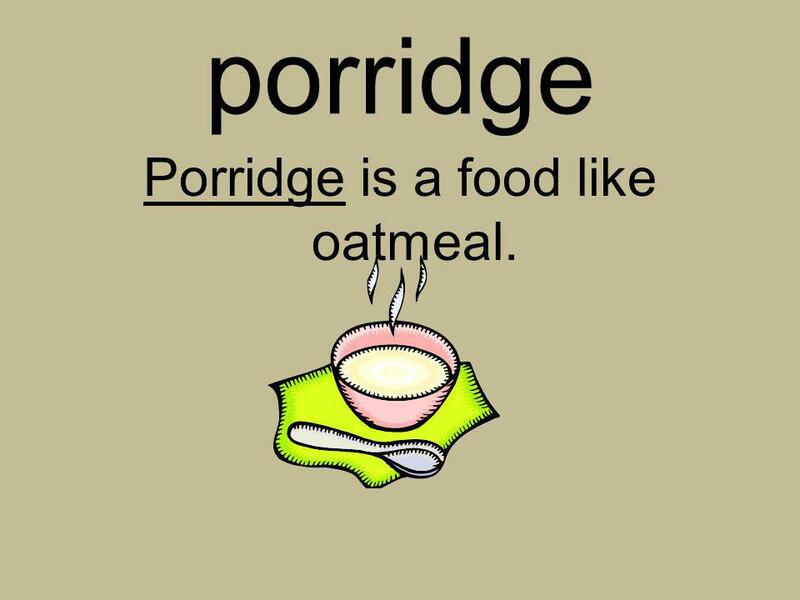 20 Porridge is a food like oatmeal. 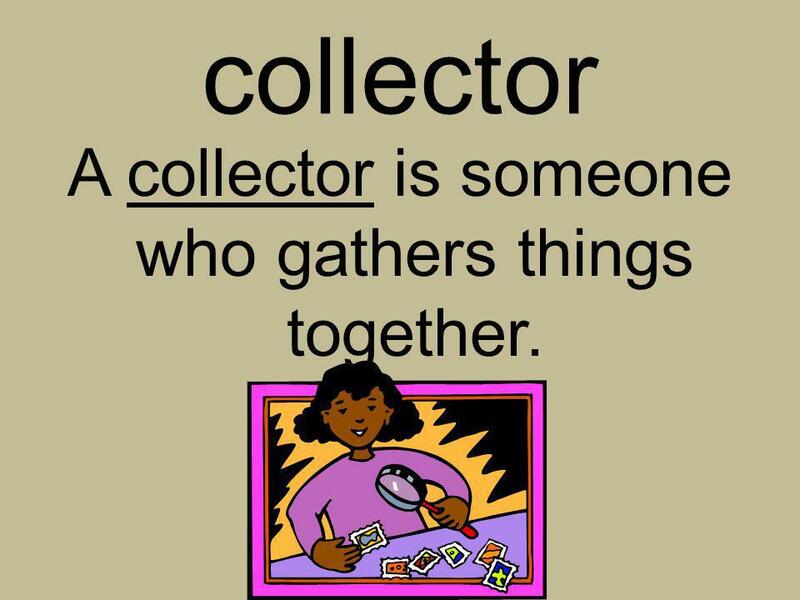 21 A collector is someone who gathers things together. 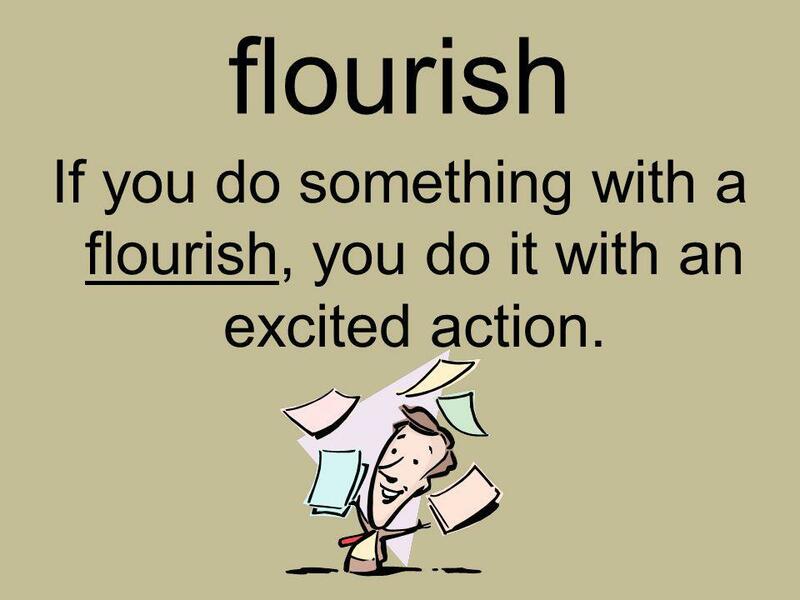 22 If you do something with a flourish, you do it with an excited action. 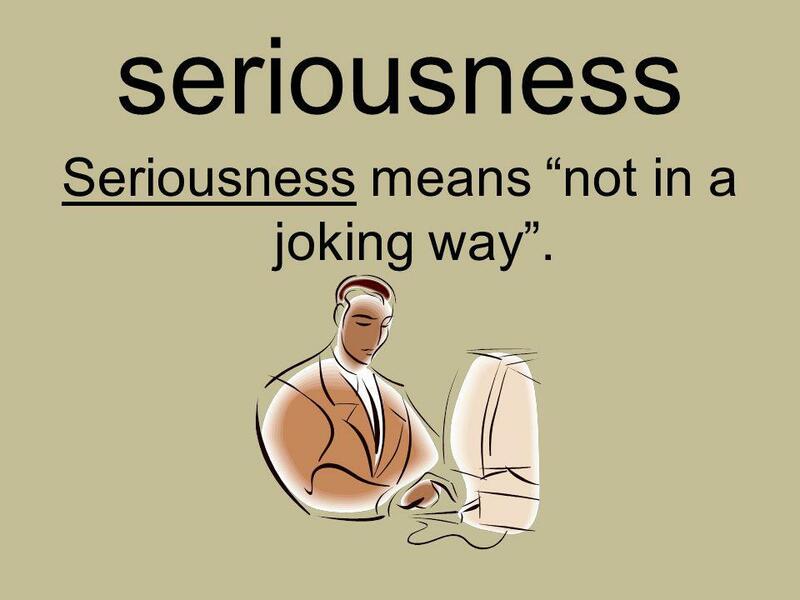 23 Seriousness means “not in a joking way”. 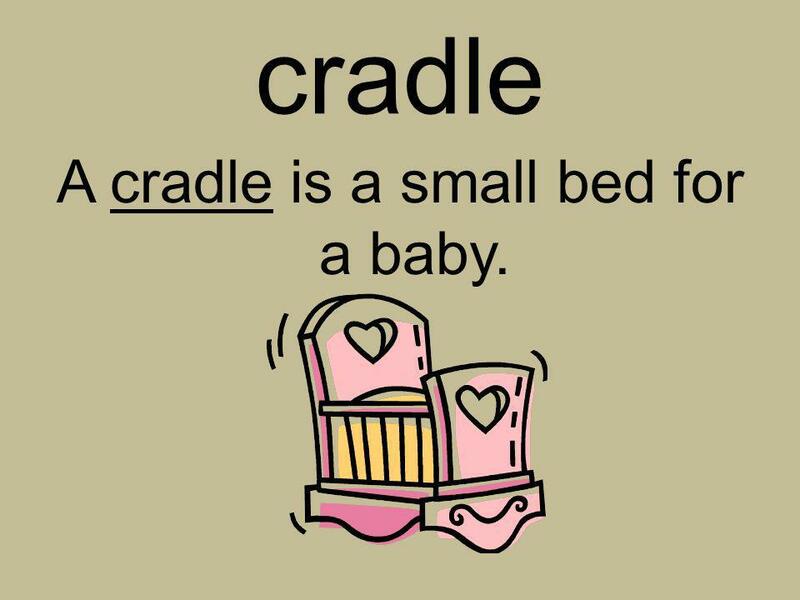 25 A cradle is a small bed for a baby. 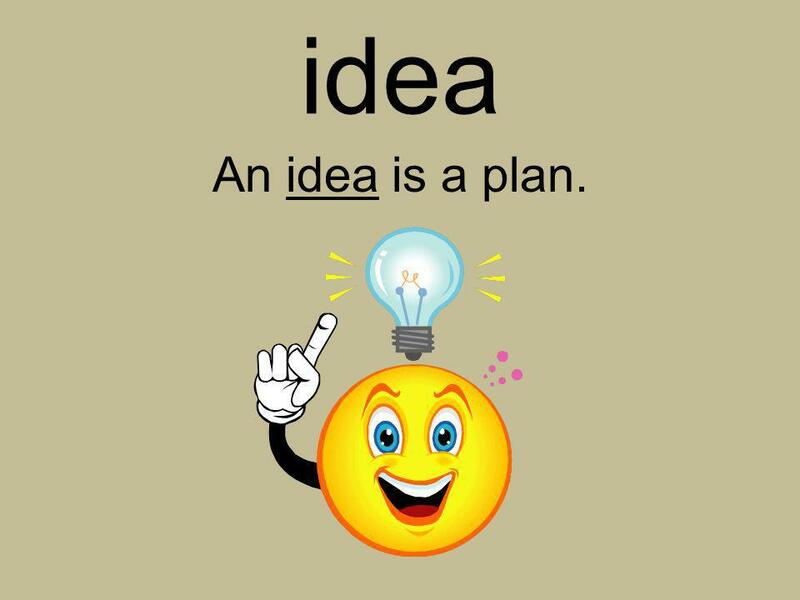 27 idea An idea is a plan. 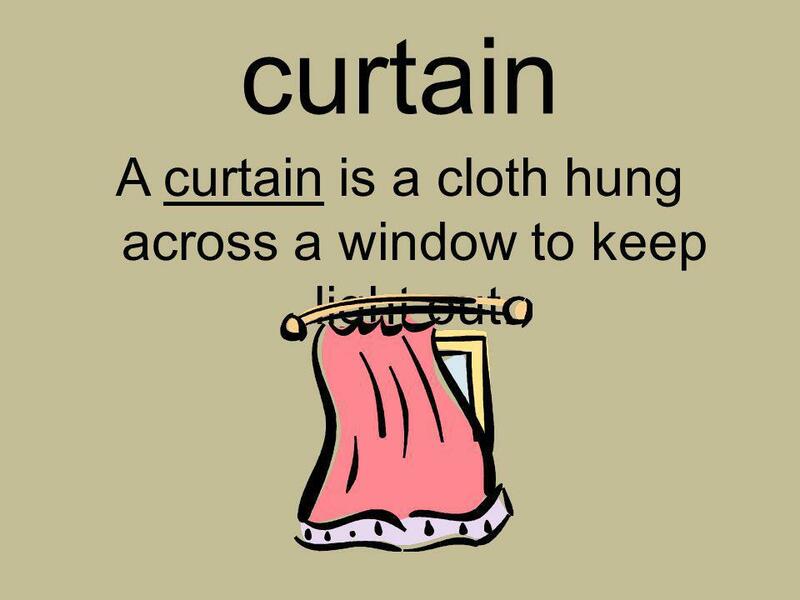 28 A curtain is a cloth hung across a window to keep light out. 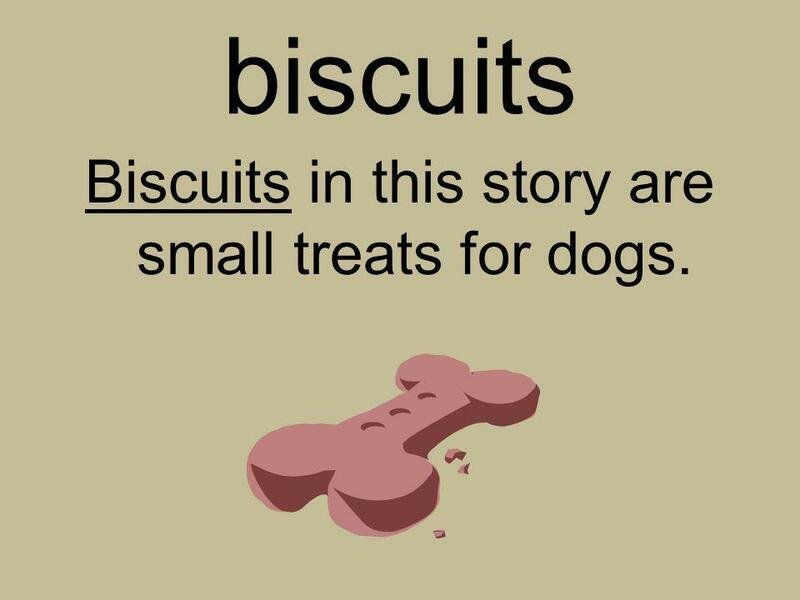 29 Biscuits in this story are small treats for dogs. 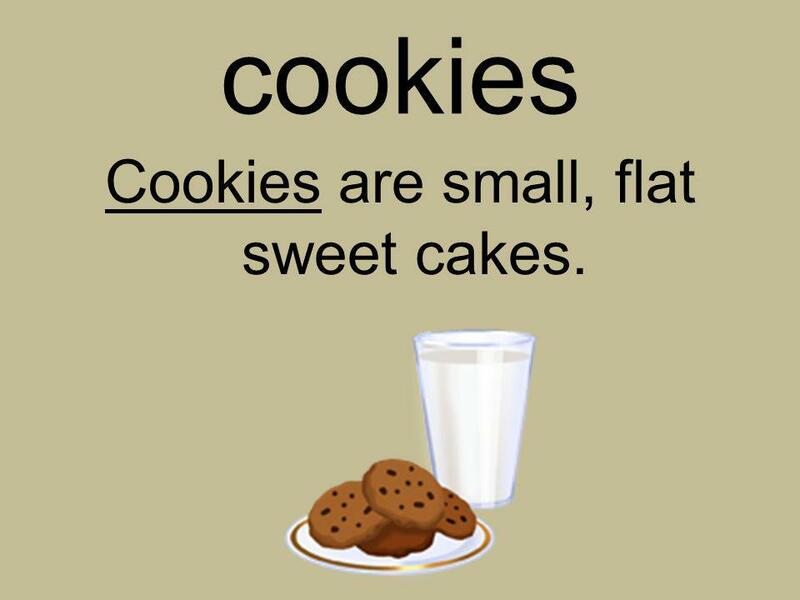 30 Cookies are small, flat sweet cakes. 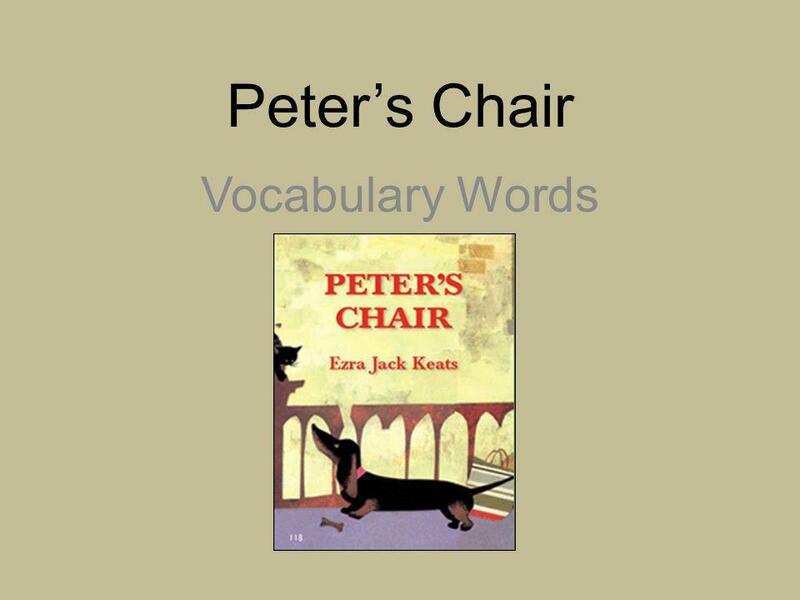 Download ppt "Peter’s Chair Spelling Words." How to tell a really good story VISUALLY. A photo essay is very simply a collection of images that are placed in a specific order to tell the progression. King Midas and His Gold. reward If you reward someone, you give something special or nice to that person for something he or she has done. 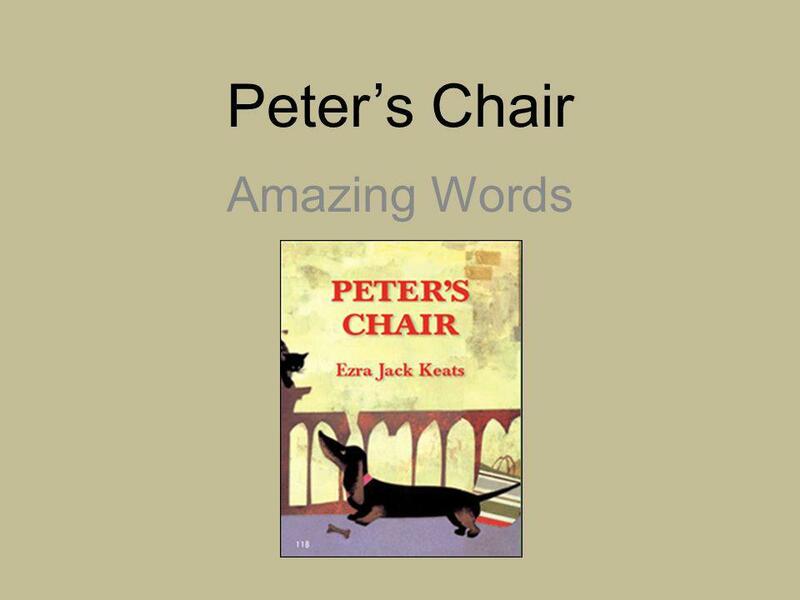 Peter’s Chair Big Question: What treasures can we find in the earth? Portrait Photography 10 Tips. 2. Play with Eye Contact. It is amazing how much the direction of your subject’s eyes can impact an image. Most portraits. Conflict Resolution Matthew 18: Conflict Step 1: Go To THEM “ If your brother or sister in God’s family does something wrong, go and tell them. 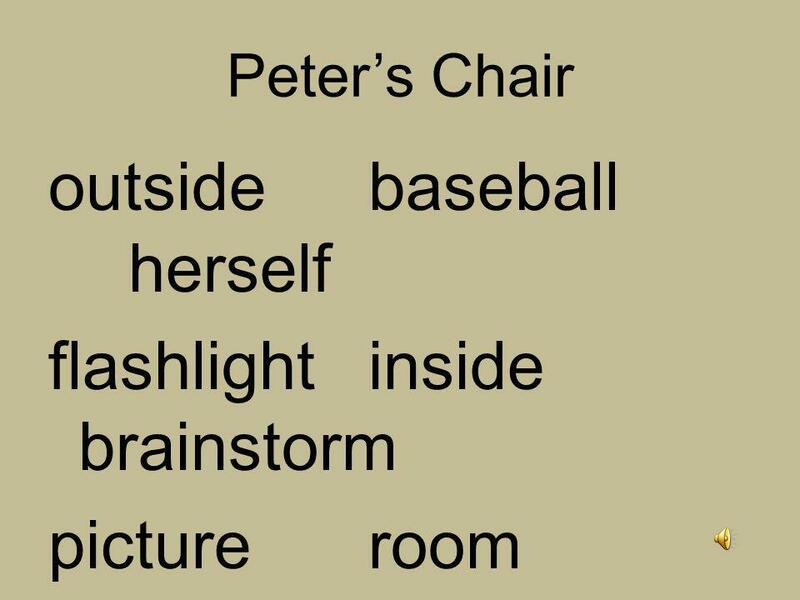 + Intro to The Art of Computer Science Code.org. + Table of Contents Vocabulary Introduction to Computer Science Computer Scientist’s Responsibility Technology. MAKING STORIES HAPPEN. creating give rise to bring into being originate.